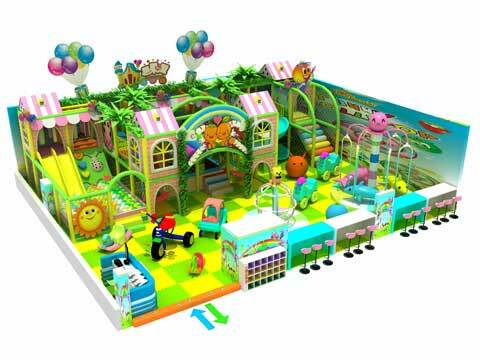 Looking for high quality and special kids indoor playground equipment for sale? Welcome to contact Beston Amusement now! 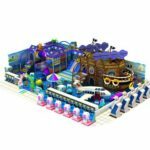 Beston is specialized in offering high quality and variety of indoor playground equipment for kids use in the amusement park, funfair and shopping malls. Equipped with advanced equipment and rich experienced experts, Beston also offer customized service to meet your new kids indoor playground equipment. Components Spiral slides, colorful coconut tree, FRP slides, Inflatable trampoline, tubes, Punching ball, Moon climber, Noodles, Triangle step up, Moon-bow Bridge, Themed timber floor mats, Plastic double slides and etc. Material Galvanized pipe, PVC foam, PE Netting, EVA mat (no smell) and etc. Payment terms T/T 50% deposit and 50% balance before loading. Note Different space can be customized design. 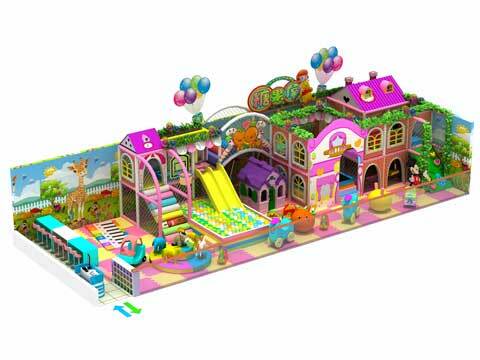 How to Play Beston Kids Indoor Playground Equipment? 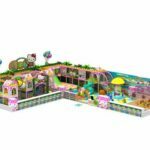 According to the different area structure of the site, kids indoor playground equipment can be divided into one layer, two layer or even three layers. You can customized according to your site height and other requirements. 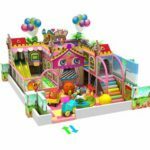 Do you know how to play kids indoor playground equipment? First of all, you can play on the first floor. 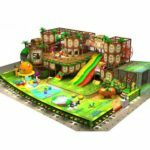 Second, you can climb the first floor to the second layer, pass the rest platform, obstacles and other parts, you can slide into the ball pool on the first floor. This is for the venue with the frame. 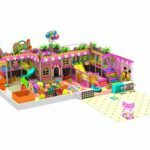 But for frame-free venues, all kids should play on the first floor, some electric projects can climb to the second floor to play, like a balloon house, ice and snow. 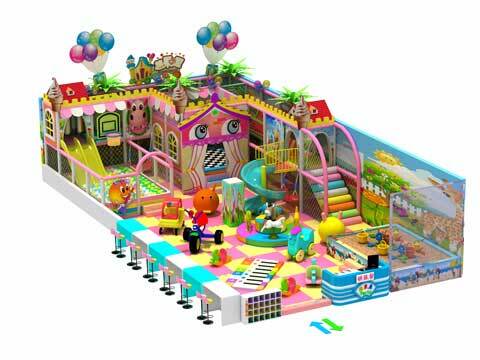 The best source and largest range of soft play indoor playground equipment for kids you can buy from Beston Group! Beston is your one stop indoor playground equipment specialist! 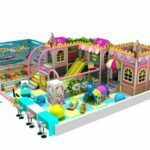 Kids indoor playground equipment services all capital cites in different countries, such as Australia, Pakistan, Nigeria, South Africa, Philippines and etc. 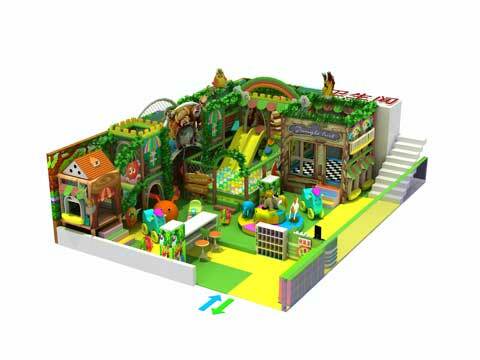 With more than 10 years rich experience in this amusement industry, we also provided our kids indoor playground equipment on international level. 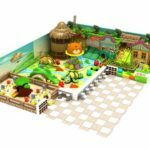 If you want to start an new indoor play centre, you can use our high quality indoor play equipment, we will give you the best quality equipment and best services. 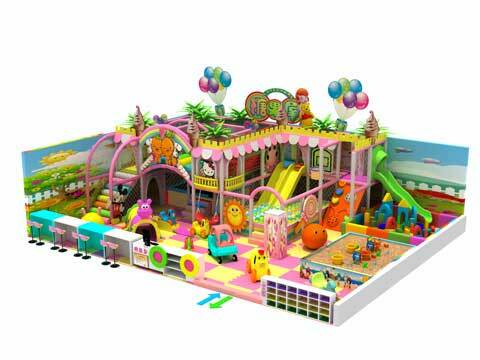 All types of new kids indoor playground equipment of Beston company can be adjusted by the size and shape and colors. If you want, you can contact us, our sales manager will reply you with specialized knowledge. All kiddie playground equipment from Beston that shipping to your have been fully packing, delivery guarantee product safety. We will also send technical specialist to help you install the equipment and this is decided by you. 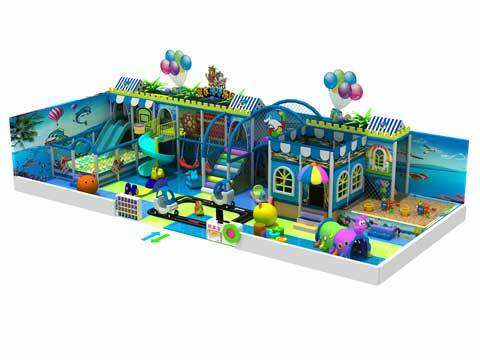 There will be one year warranty for each set of new indoor playground equipment for kids which is made by Beston Amusement. 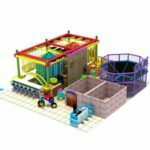 At last, when you want to buy a new kids indoor playground equipment for your upcoming business, you should consider the above items. You should also consider maintenance, cleaning and etc. 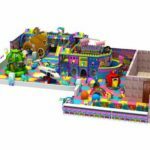 We will give you best advice on the way to purchasing a new indoor playground equipment for kids use. Welcome to contact us now for your new equipment!